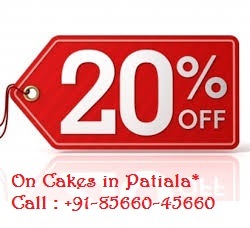 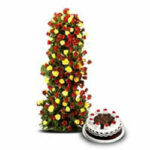 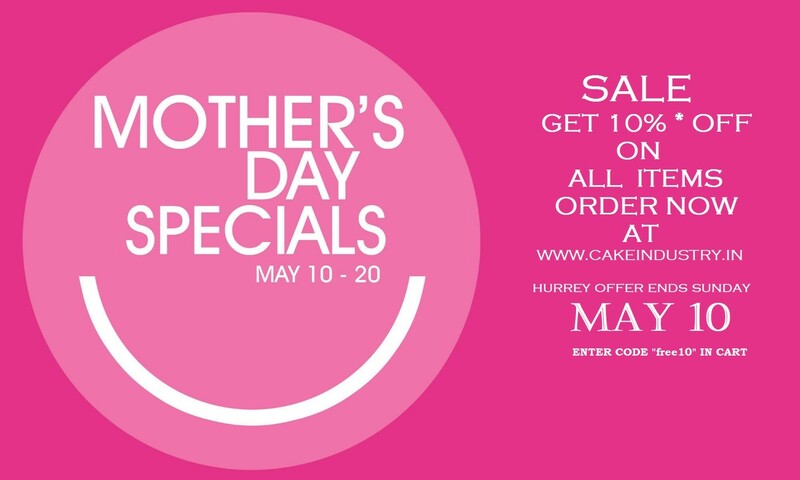 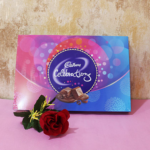 Welcome to Cake Industry order chocolates online section. 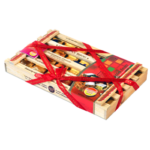 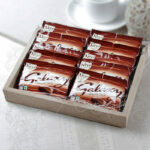 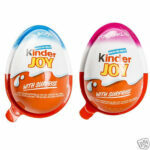 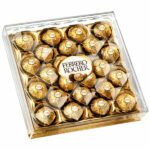 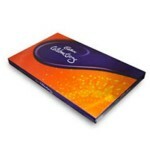 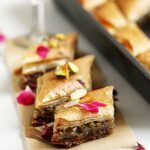 We have a range of chocolates from National to International brands to buy online. 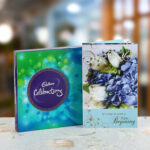 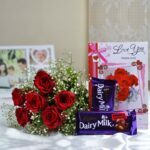 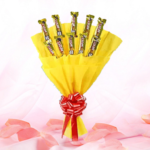 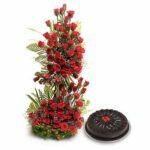 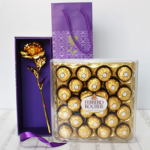 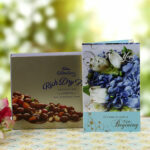 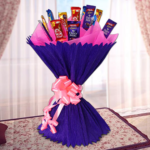 You can choose chocolates for single buy or you can add chocolate box with your cake or flowers. 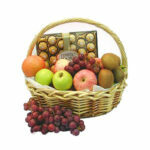 You can place an order right away with simple steps. 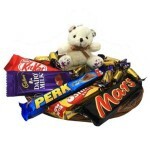 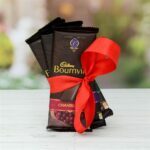 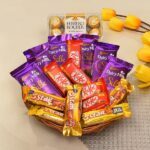 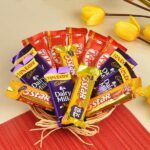 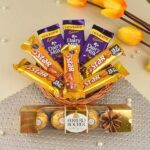 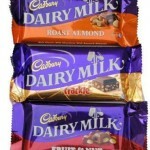 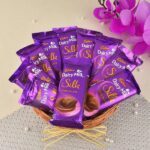 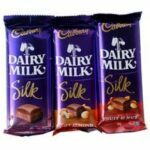 We offer a wide range of Nestlé, Cadbury, Amul, Dairy Milk, Bournville and many more chocolate to order online. 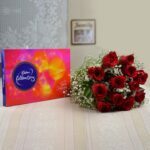 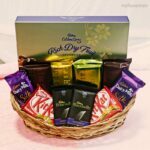 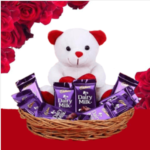 You can send chocolates online as you like i.e. 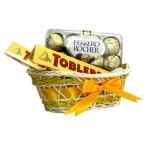 as per the occasion, quality, quantity, taste, etc. 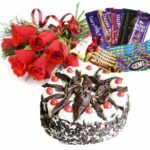 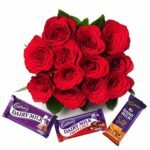 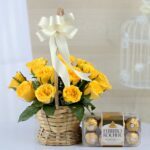 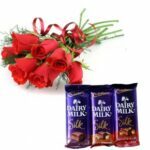 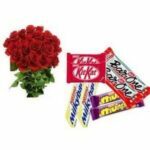 Kindly make a selection from the below given list and add the nature’s love to your relation with these awesome flowers online.